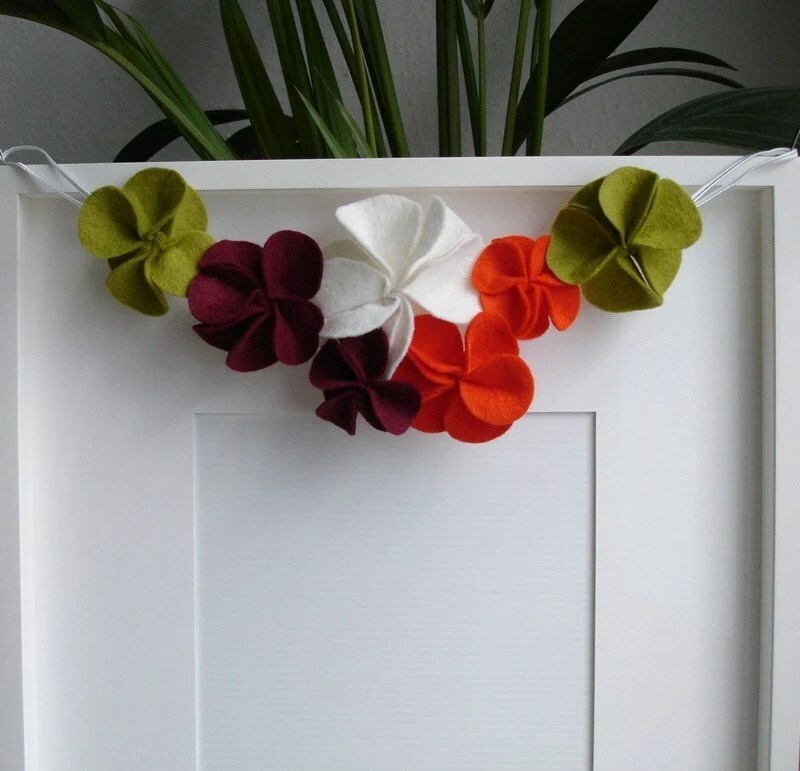 Anna Alicia’s etsy shop is filled with fantastic clusters of felt flowers to adorn everything from your clothing to your home. 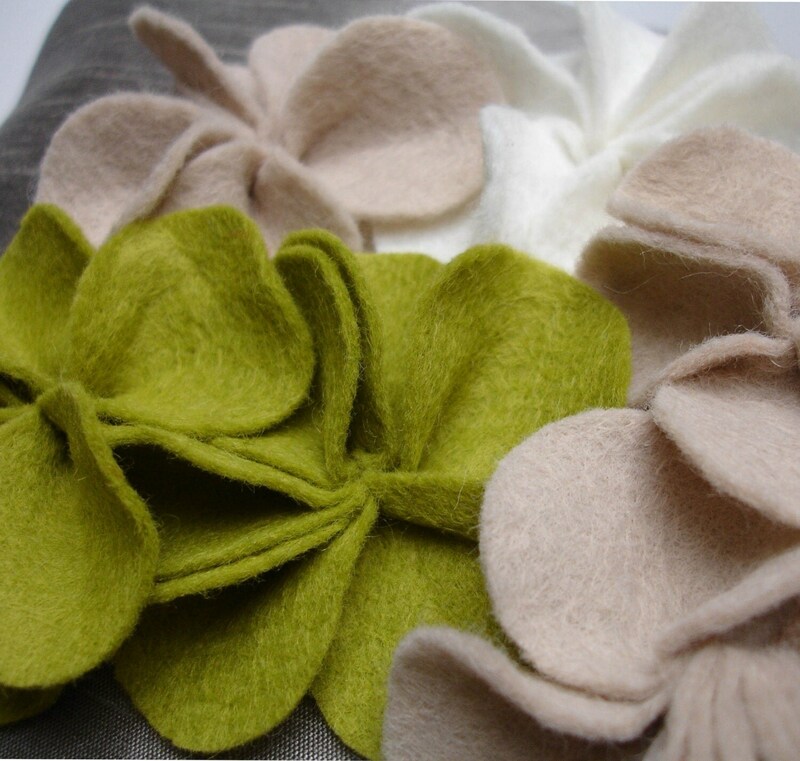 Each bloom is made by cutting individual petals and sewing them together, then assembling the flowers into an elegant mass. I love the delicate sculptural quality of the pieces, but by far my favorite aspect of her work are the fantastically unexpected color combinations she creates. “[They] are key to my designs, and I’m always intrigued to see which are most popular. 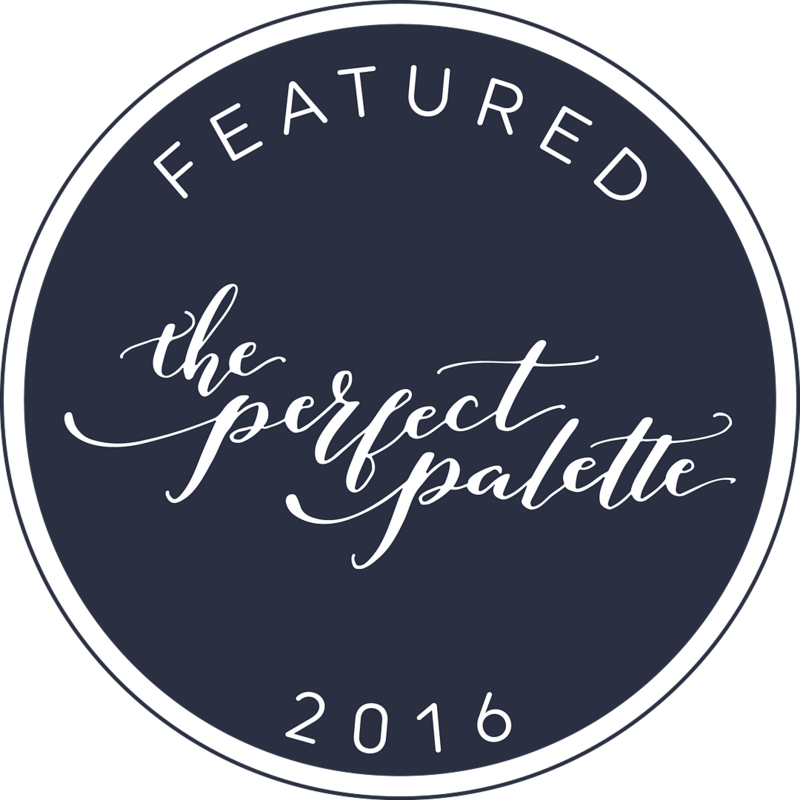 My color inspiration comes from all over — painting, fashion, nature…” she says. Keep ’em coming — your pieces inspire me!